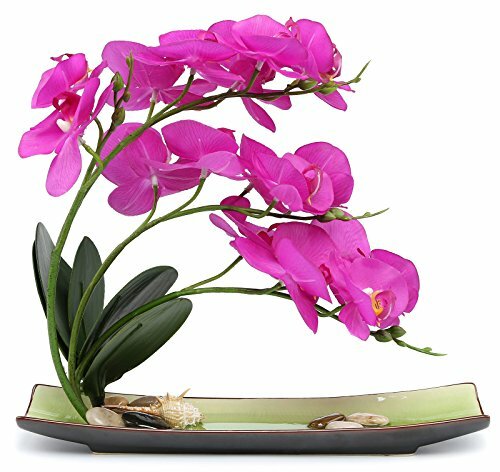 NNEE Inc's life-like Artificial Flower arrangement is simple, and elegant. It is made with high quality silk material. It is perfect for your home or office. This attractive arrangement is adorned by lush green leaves. An unique designed ceramic flower pot adds the perfect finishing touch to this floral masterpiece. If you have any questions about this product by NNEE, contact us by completing and submitting the form below. If you are looking for a specif part number, please include it with your message.